We are the manufacturer & a service provider of an extensive range of Submersible sewage pumps, Submersible Dewatering Pumps and Industrial Pumps. Over a decade or two Successful in addressing the needs of sanitation, construction & other industries our range ensures unparalleled quality. 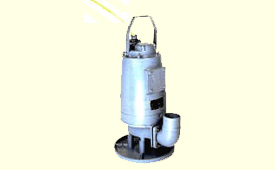 ‘JALRANI’ Submersible Dewatering pumps are specially designed for pumping contaminated and polluted water. 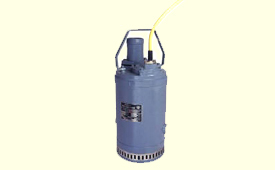 i.e water with suspended solids etc. Neverthless it can also be used for pumping clear water. 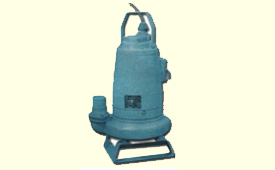 ‘JALRANI’ Submersible pump is vertical monobloc pump: i.e motor above and pump below. 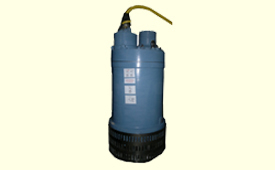 The pumps are designed for ambient temperature of 40°C and pH between 6 to 8. 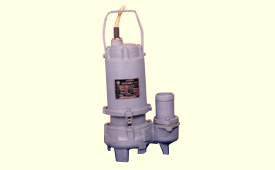 Special pumps for higher temperatures upto 80°C &/or varied Ph values can be manufactured. 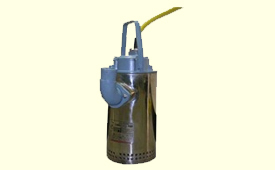 Suspended solids less than that of size of stainer opening can be easily pumped out. 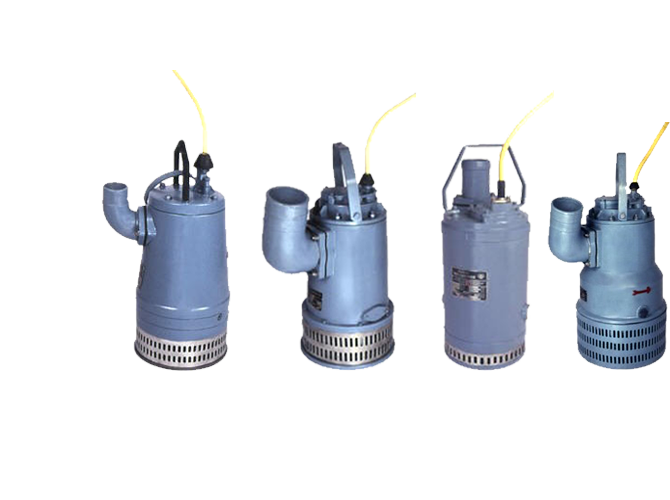 "Jalrani" Submersible Dewatering Pumps are used for pumping muddy, dirty, contaminated water, water with suspended solids effluent waste etc. 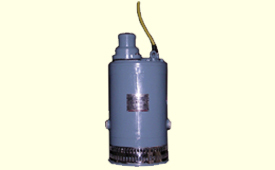 We at KPPL design and develop the submersible pumps as per your requirements. We provide on site Training and maintenance details. 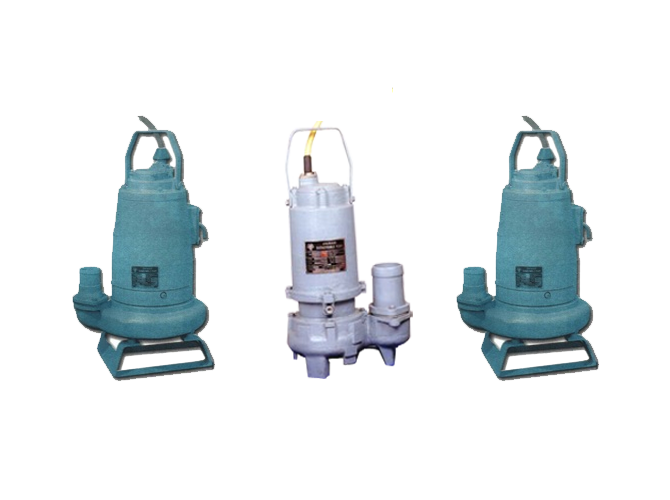 We train the professional working on submersible pumps with Trouble shooting and break down maintenance know how.